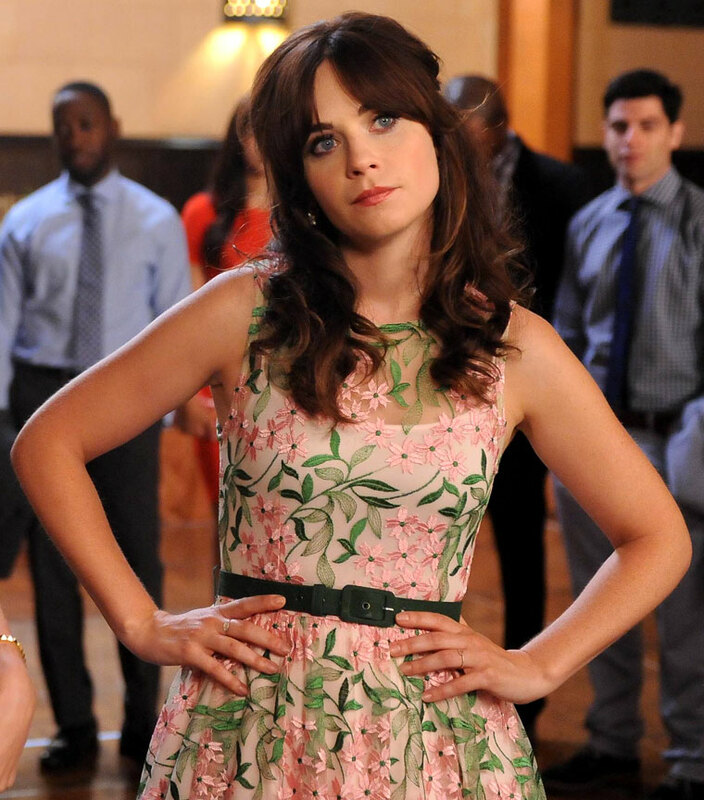 New Girl returned for a fourth season this week, and I greeted it with mixed feelings. Although I still think Zooey Deschanel is totes adorable (with a silent “K”)*, I’d started to lose enthusiasm towards the end of the last season because the stories and jokes this show tells can be so frustratingly formless at times… even if they’re funny enough in themselves. Clearly there’s a lot of ad-libbing going on, and they’ll often include a couple different riffs on the same gag, edited together with slightly inconsistent reaction shots and non-sequiturs… which really undermines the “reality” of the show’s fictional universe, and my emotional investment in the characters. This show has never actually broken down the “fourth wall” as such, but it’s certainly given it a wobble from time to time. The previous season also saw the return of Damon Wayans Jr. as ‘Coach’, the long-lost fourth flatmate, who was replaced by ‘Winston’ (Lamorne Morris) from the pilot episode onwards. Wayans has now been promoted to the regular cast alongside Morris, throwing the show’s gender balance even further out of whack! It seems a little sad that both New Girl and its network neighbour The Mindy Project are shows created by women, and ostensibly starring women, that have picked up more male cast members as they’ve gone along, to the point that they’re more often about dudes hanging out and hooking up with chicks, than they are about their supposed heroines. It was hard enough to swallow the idea of Jess agreeing to share a loft with three strange guys to begin with… but now that’s she’s broken up with one of them, it seems even more ludicrous. Why can’t she move in with Cece and give Hannah Simone something more to do than just be the object of Schmidt’s sweaty-palmed obsession, dammit? * In the opening episode of season four, the Best Man at a wedding is asked to choose between Jess and a pushy, preppy woman named ‘Kat’ (Jessica Biel) for a little post-reception romp… and they string his indecision out for laughs, but I would’ve picked Deschanel’s character in a heartbeat! This entry was posted in Rants about TV and tagged Hannah Simone, Jessica Biel, New Girl, Zooey Deschanel. Bookmark the permalink.